Every time we walk past a house, a block, a building that attracts our attention, it instantly brings us a curiosity. 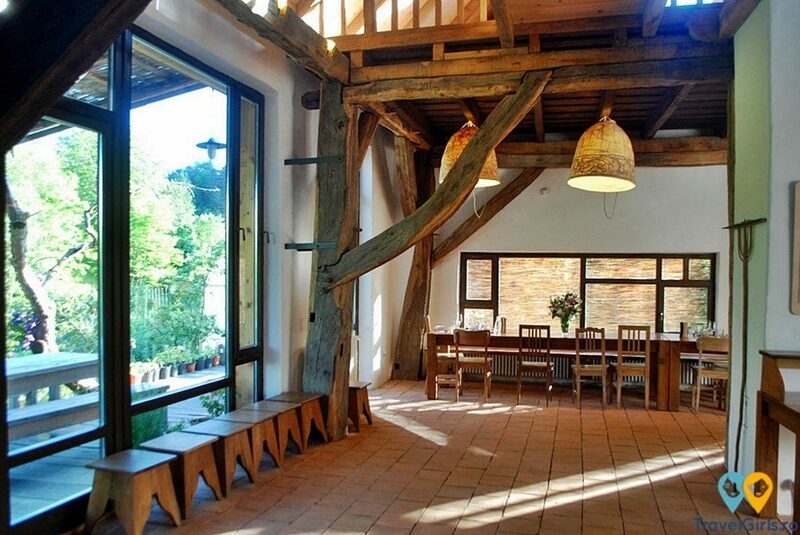 We imagine how it looks inside, how we would like it to be and how our life would be if we lived there. 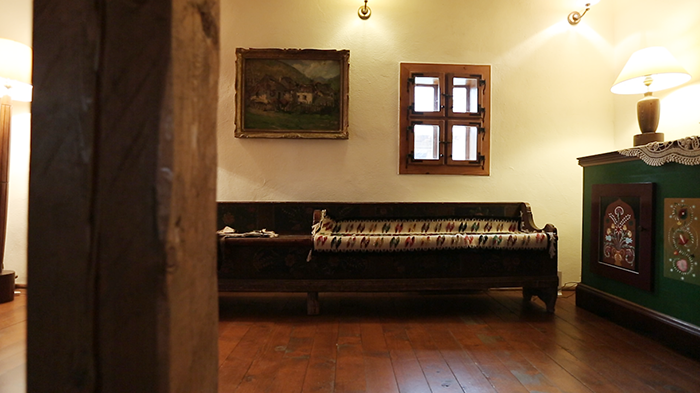 To quench our curiosity, today we go inside (even if only virtual for now) and we surround ourselves with Romanian influences, traditional objects and special designs. Somewhere at the top of the hill, you will find the Balaban Inn. 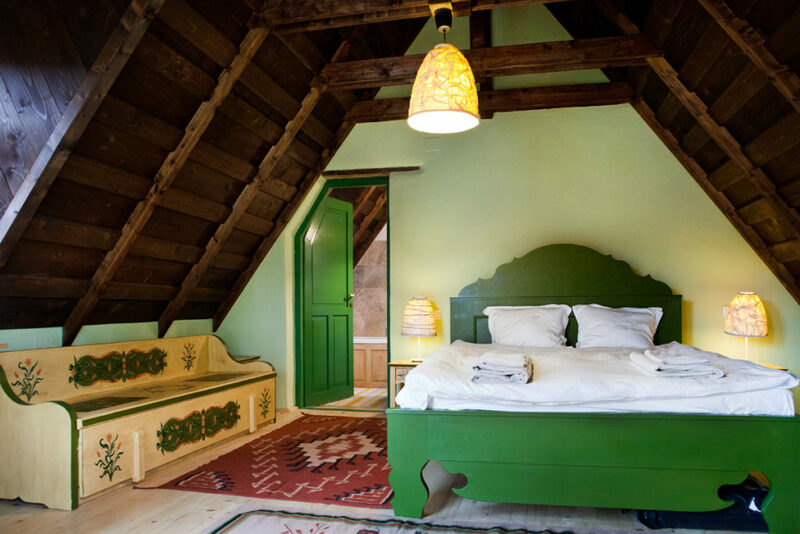 Although it respects the traditional Romanian aesthetics, the inn was built recently after the plans of a nearly 100-year old house obtained from the Astra Museum in Sibiu. The materials were processed manually, and even the electrical cables were buried in the ground, precisely to preserve the authenticity of the place. 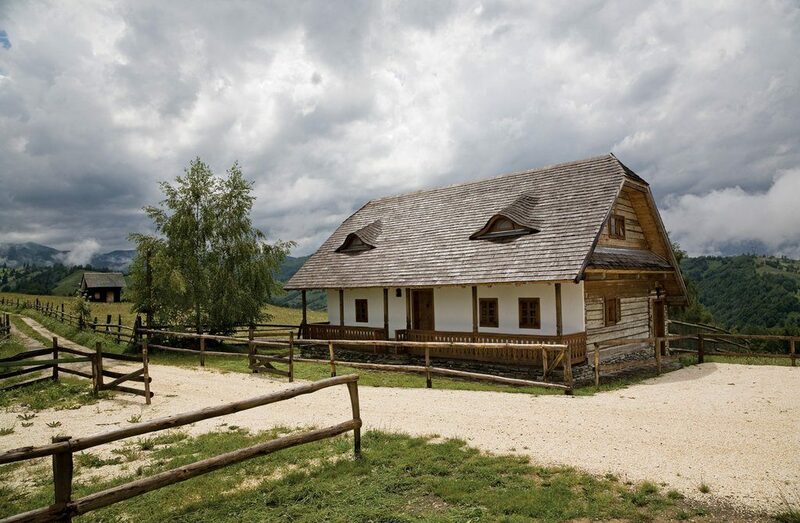 The beauty of the Bran area and its Romanian spirit are extraordinary. From time to time, the hills are “conquered” by sheep or cows flocks, and because the inn has no fences, it is not surprising to see a shepherd milking the cow 100 meters away from you. 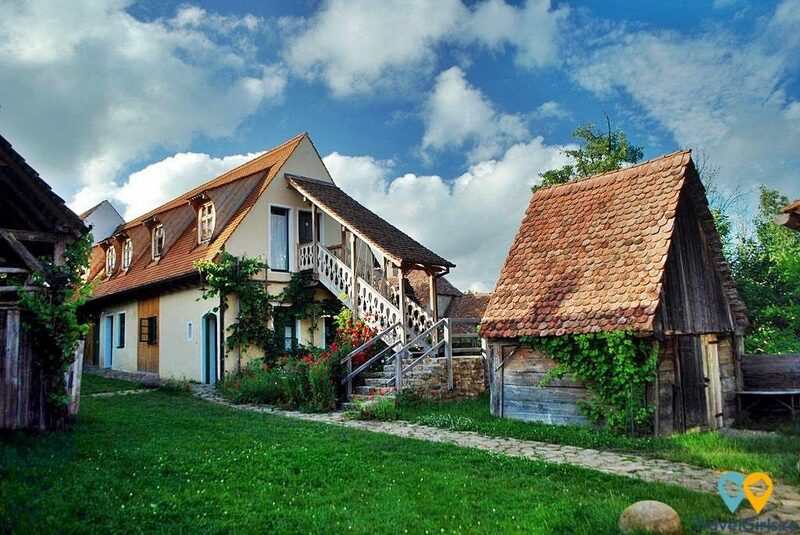 A few km away from Bucharest, there is a beautiful place called the small country house. 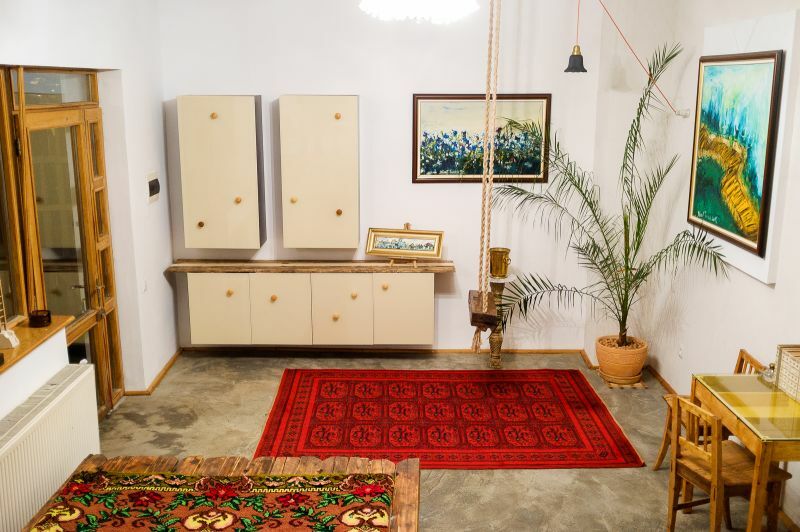 This is a project made by designer Alina Alexe from Studio Decoraktiva, a Romanian lover like us. 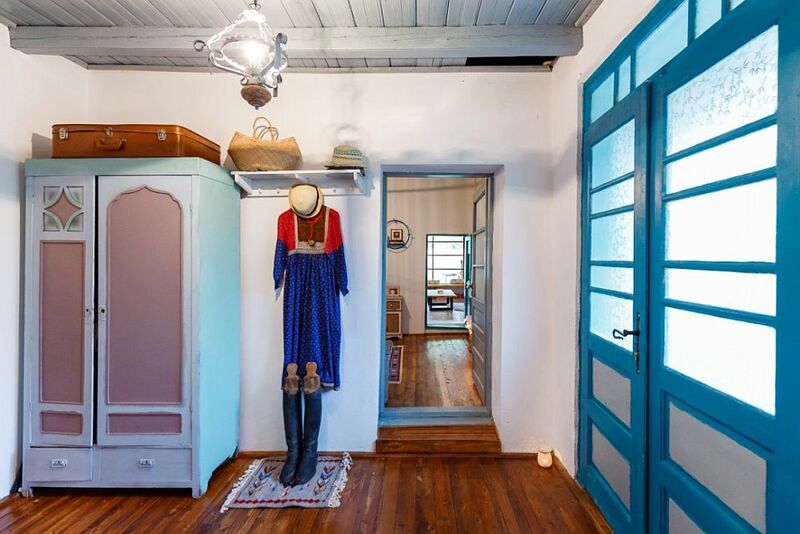 Thus, she reconditioned an old house, preserving its traditional essence. 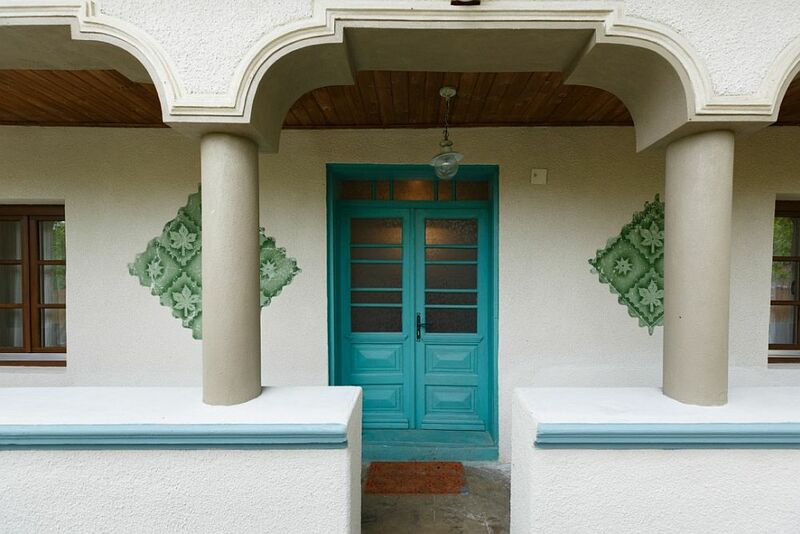 Both the exterior and the interior were drawn under the guidance of Alina: the doors were restored and painted with turquoise, and the contemporary objects fit perfectly into the Romanian decor. There is no TV in the studio, but you can find plenty of books in several languages, and also a swing. The washstand is made out of petrified wood, and the industrial and communist accents combine perfectly with the traditional Romanian ones. Doru reinterprets and refreshes all these objects and makes it a full-time job. 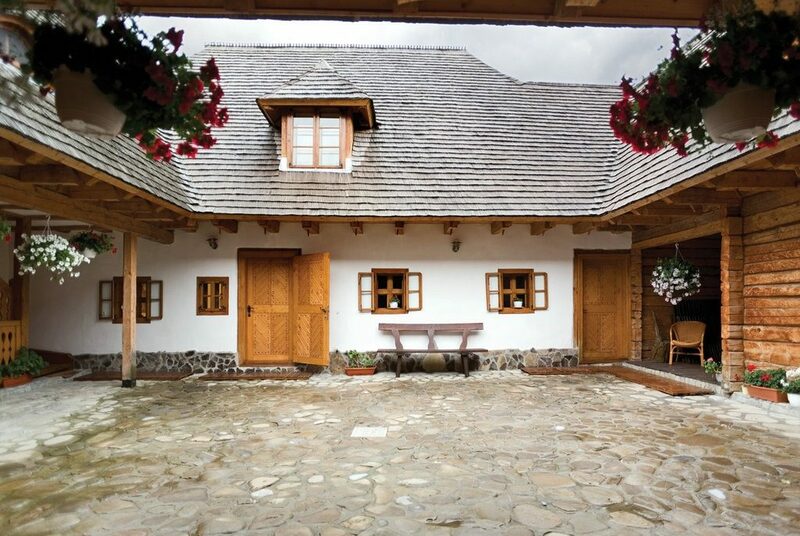 On www.reconditionaremobilier.ro you can see exactly what he does and what parts Doru has saved. About Viscri and the tradition there we have already written. Today, however, we enter a genuine Saxon pension. 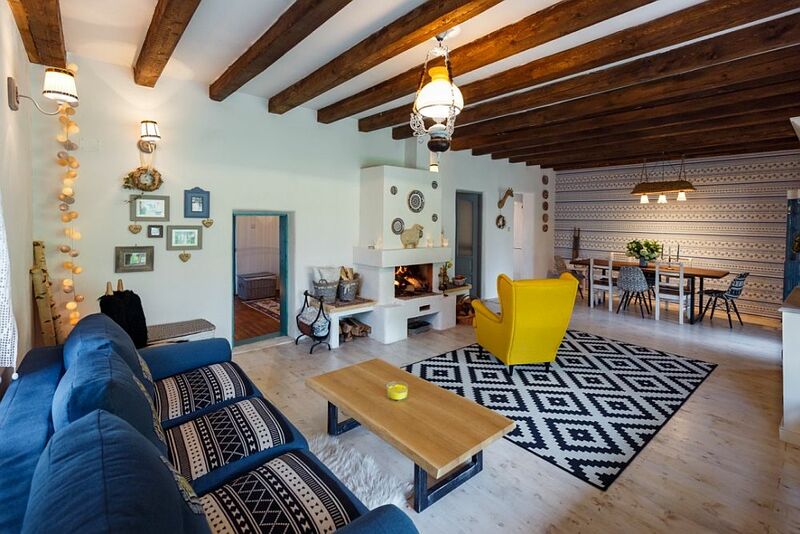 What used to be just a deserted house for 12 years has now turned into a place that conquers the guests from all around the world. 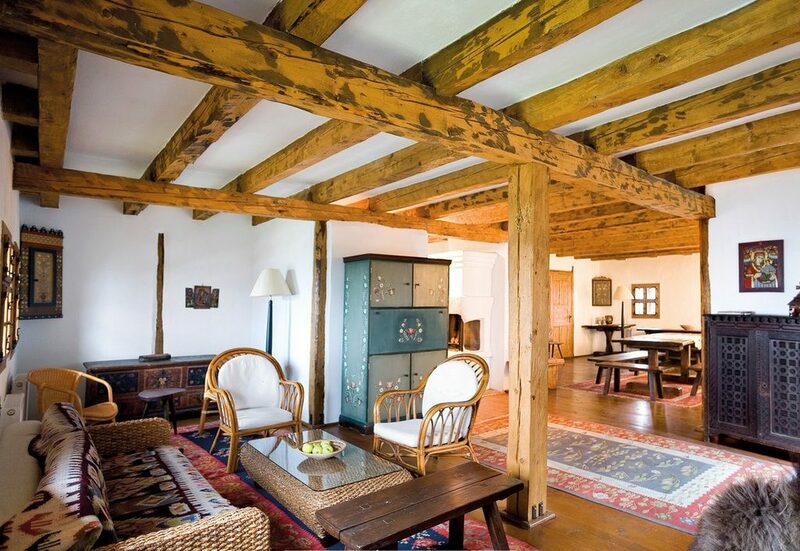 The balustrade of the oak ladder are the bumps of an old barn, and natural stone was used in the baths. 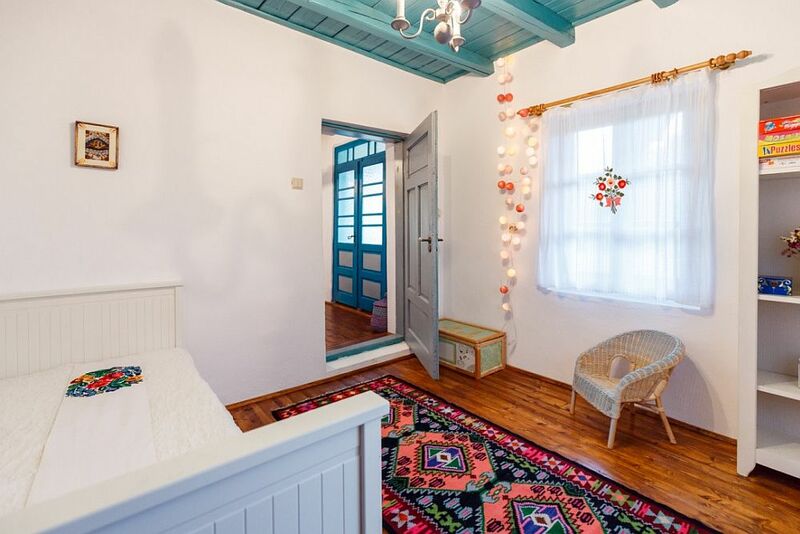 The decoration is inspired by the Romanian longing and is the basis of this unique experience. The pictures speak for themselves. 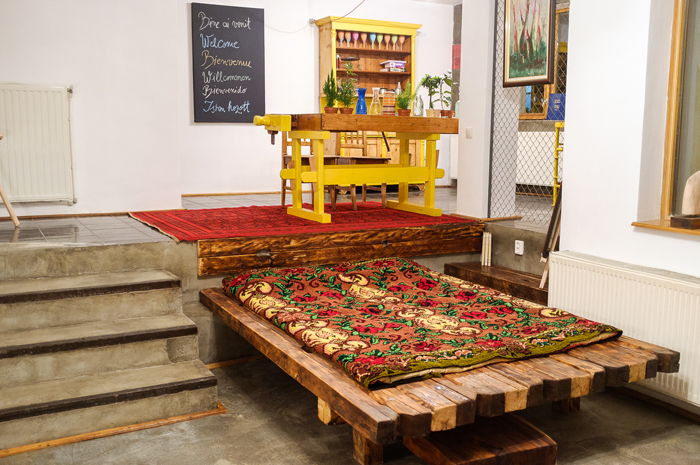 P.S: We will return with a list of hostels, mansions and other places in Romania where you can stay and where you will have an authentic Romanian experience. * The information about Balaban Inn and Apartment Art was taken over from designist.ro. Featured Image’s copyright is Adela Pârvu. Thank you!